Join us for good fun on Good Friday! 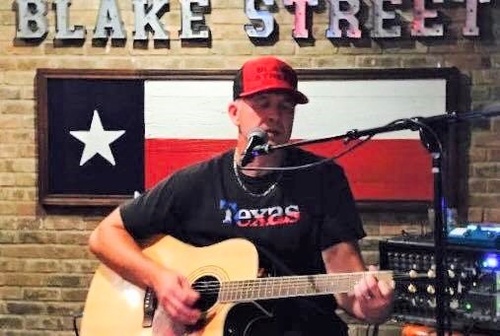 Live music from Darrel Appelt! Covers and original music, classic country, Texas country and more. Lent friendly dinner specials!